Skylar Joseph, daughter of slain WPC Nyasha Joseph, received Christmas gifts from the TTPSSWA. Skylar's mother was murdered in March 2017. 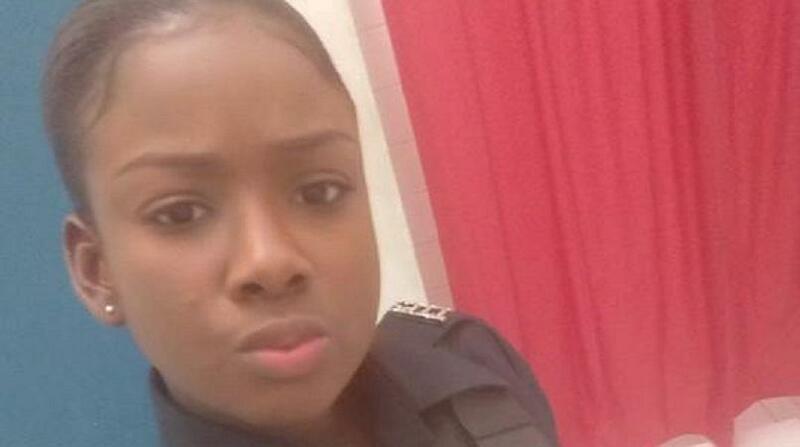 The Trinidad and Tobago Police Service Social and Welfare Association (TTPSSWA) is upholding its promise to slain officer, Nyasha Joseph, to take care of her daughter. 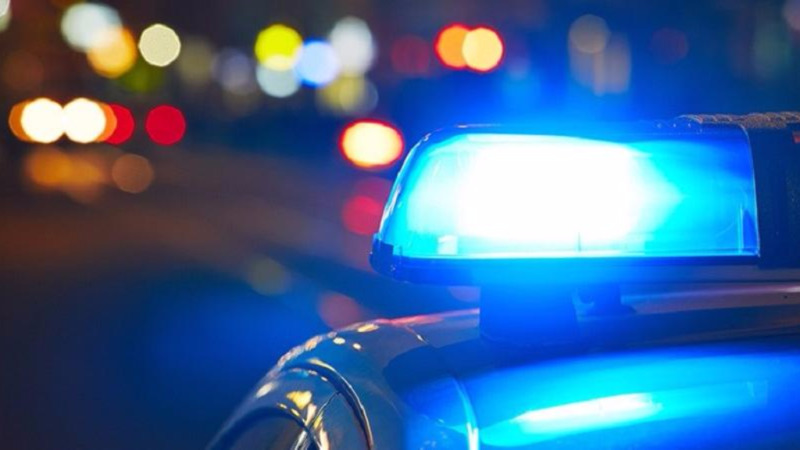 Earlier this year, after Joseph was murdered, TTPSSWA president Inspector Michael Seales made a declaration that the organization would “adopt and look after” Joseph’s four-year-old daughter. And throughout the year, the organization has looked after Skylar Browne in its own way, checking in with her and ensuring that the family was well looked after. However, as this would be the first Christmas without Joseph at Skylar’s side, the association decided to try to make the season a bit more bearable and opted to provide the four-year-old with an early gift. 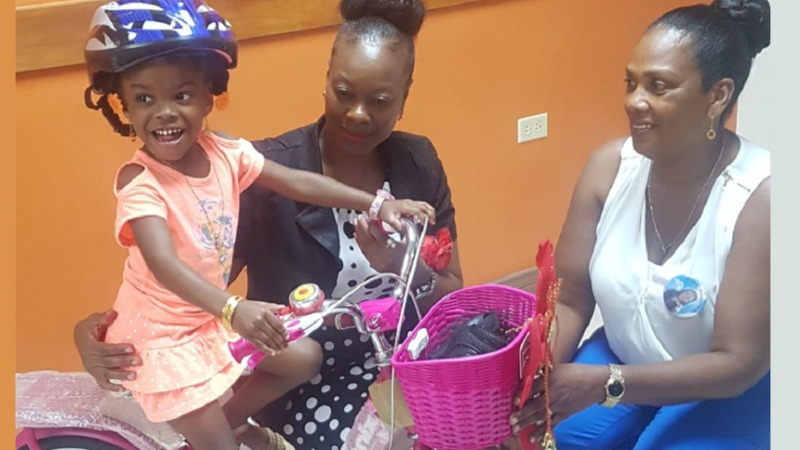 The association, under the supervision of Seales, got together and provided Skylar with a pink bicycle, with helmets and padding. They also got the family, represented by Sylar’s grandmother Paula Guy two hampers to help make Christmas a little bit easier. Joseph was reported missing on March 8 this year. 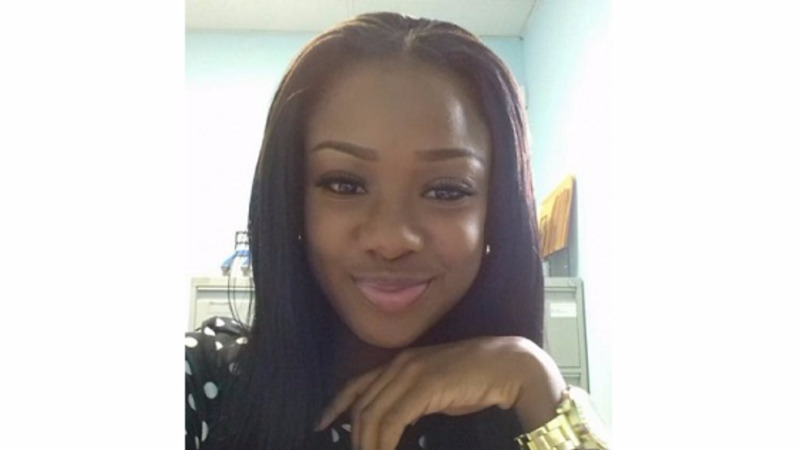 Her body was discovered in the Gulf of Paria, near the Caroni river by shrimp trawlers. Due to the advanced stage of decomposition, an autopsy was inconclusive to the cause of death. However, Joseph’s ex-boyfriend Kenneth “Miller” Browne, 38, along with his ex-wife Melissa Browne, 28, were both charged with Joseph’s murder. Kenneth also faced an additional charge of illegally disposing of Joseph’s body.